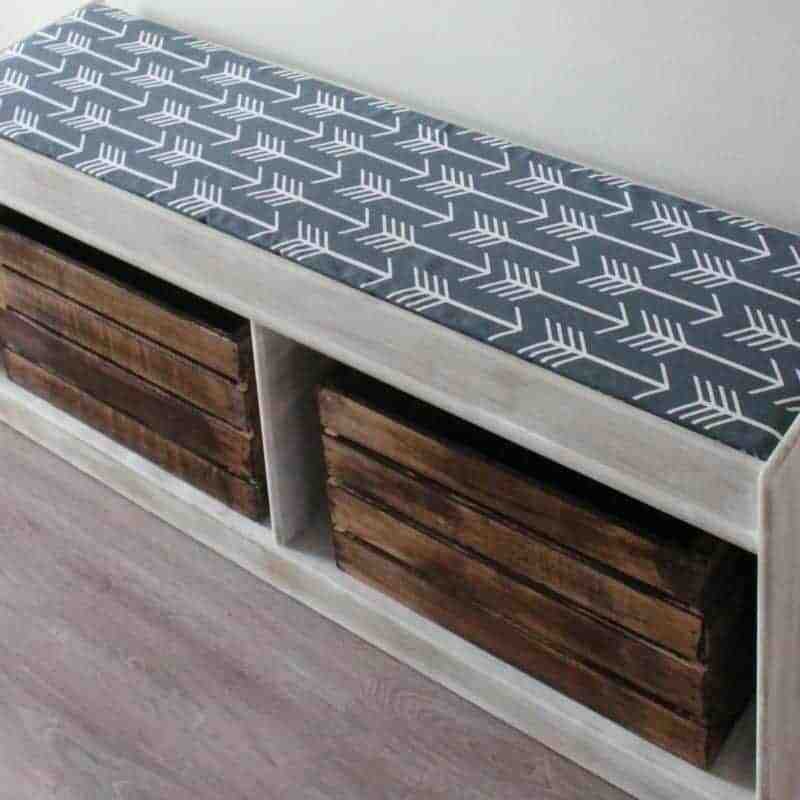 This is an easy tutorial on how to create your own NO SEW bench seat or box seat cushion with only a few materials. 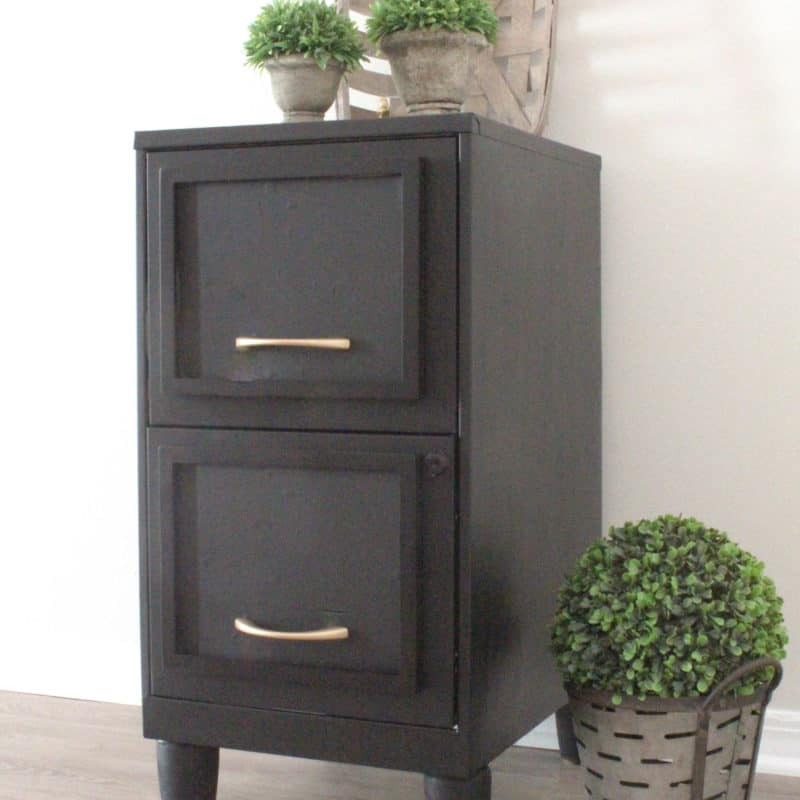 Great for beginner DIYers. 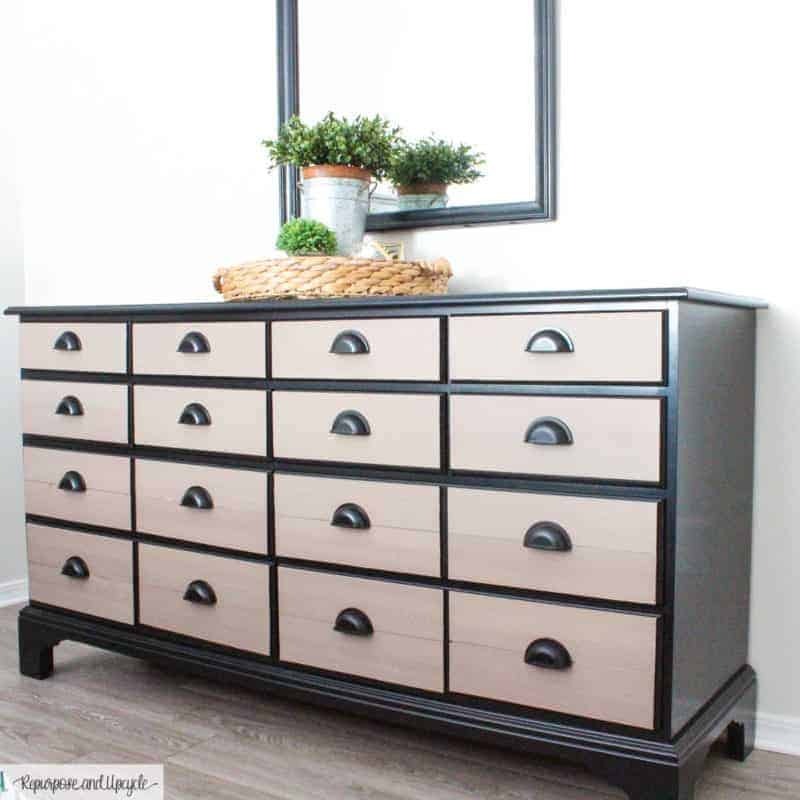 Want to know How to give a Weathered Wood Finish to a Smooth Surface. 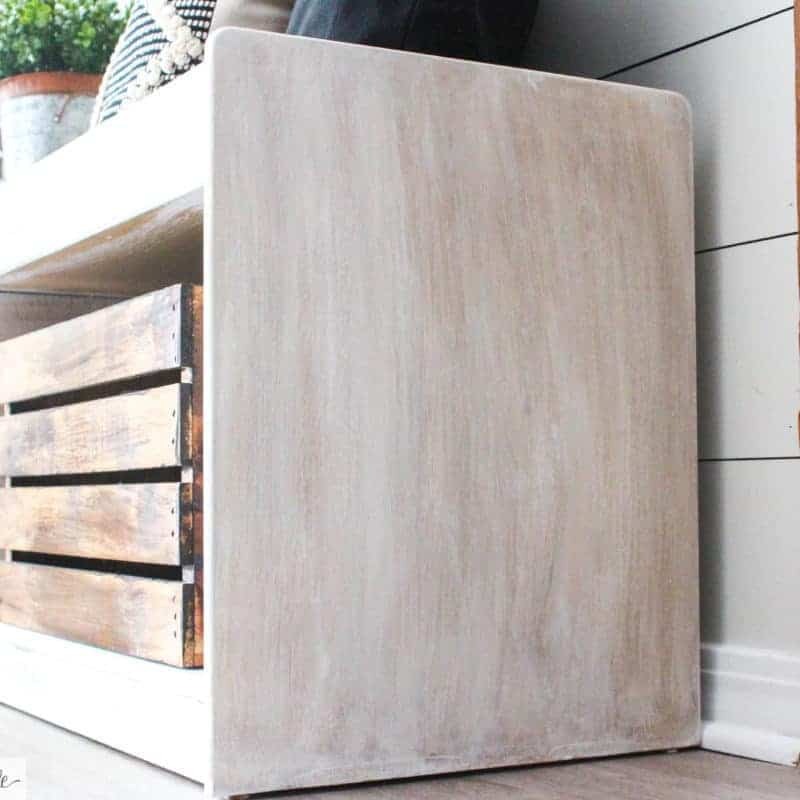 I’ve shared how to add a weathered wood look to an old entryway bench WITH a VIDEO. 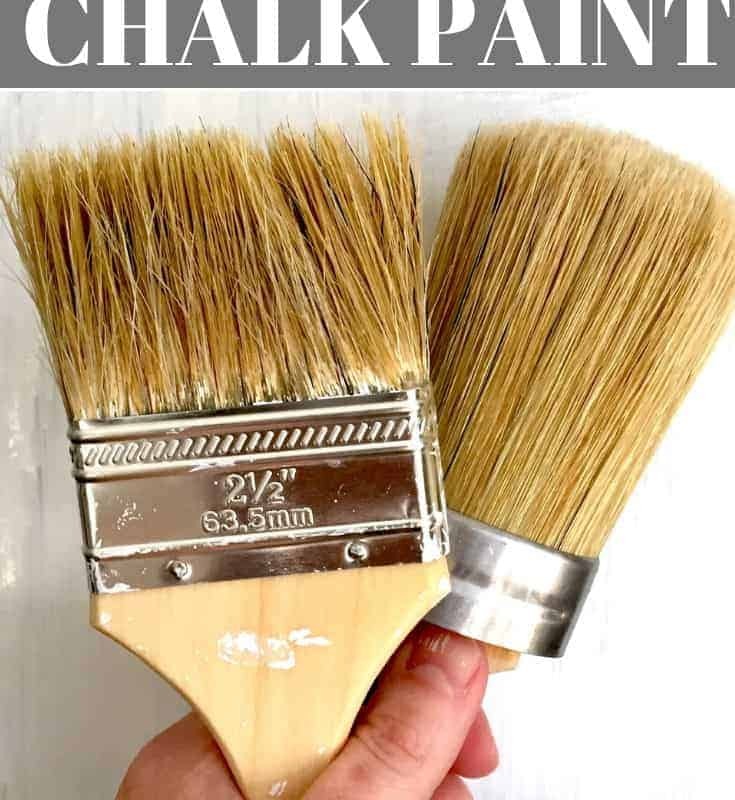 A quick and easy tutorial on how to use chalk paint to paint furniture WITH an instructional video. 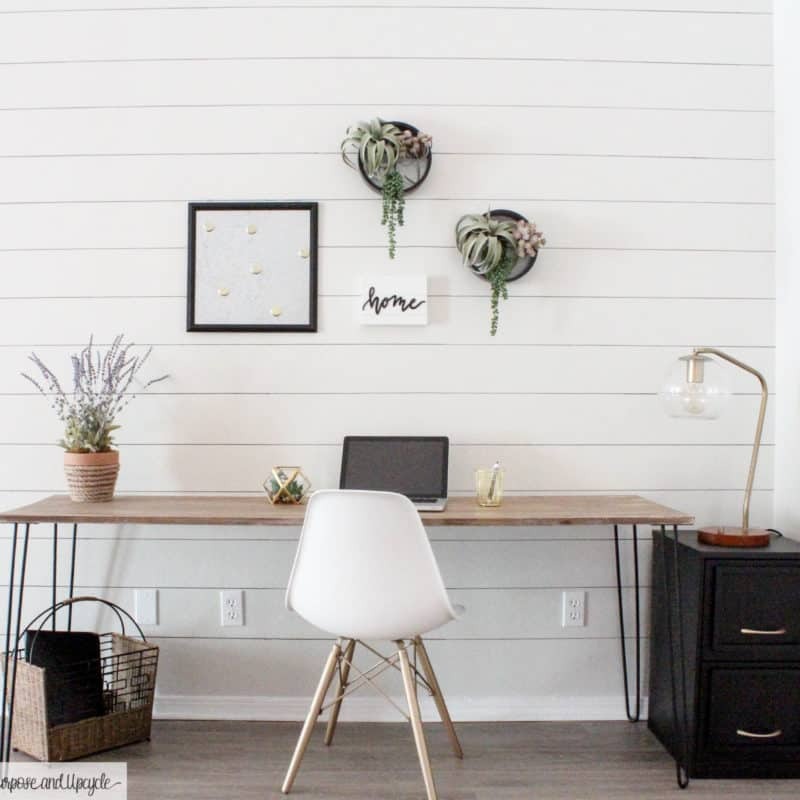 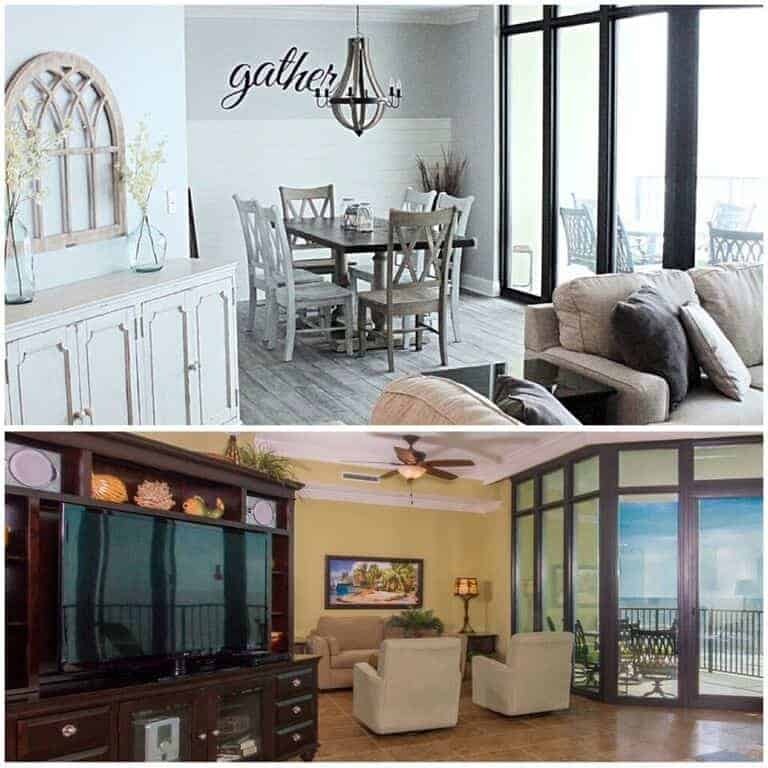 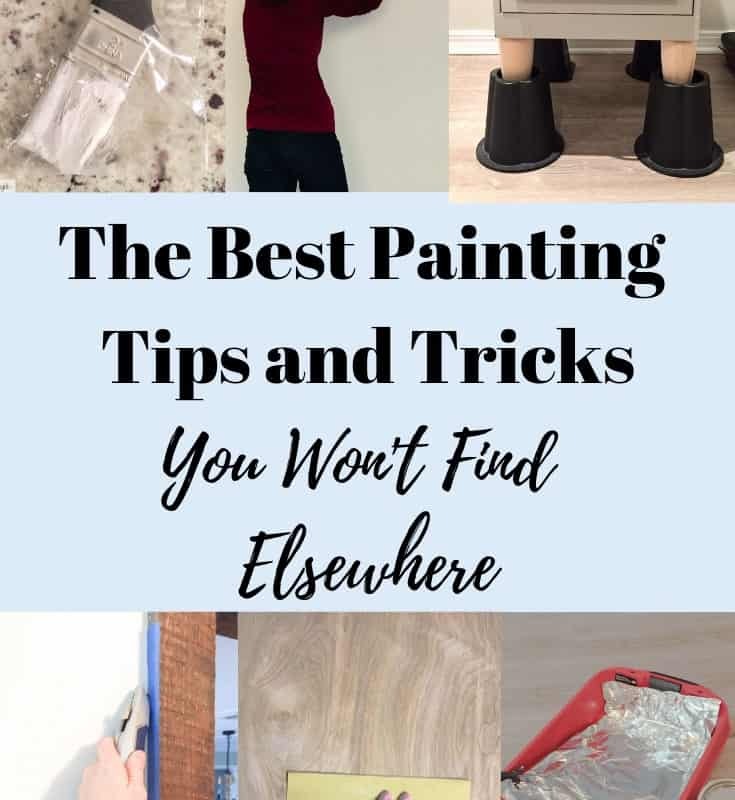 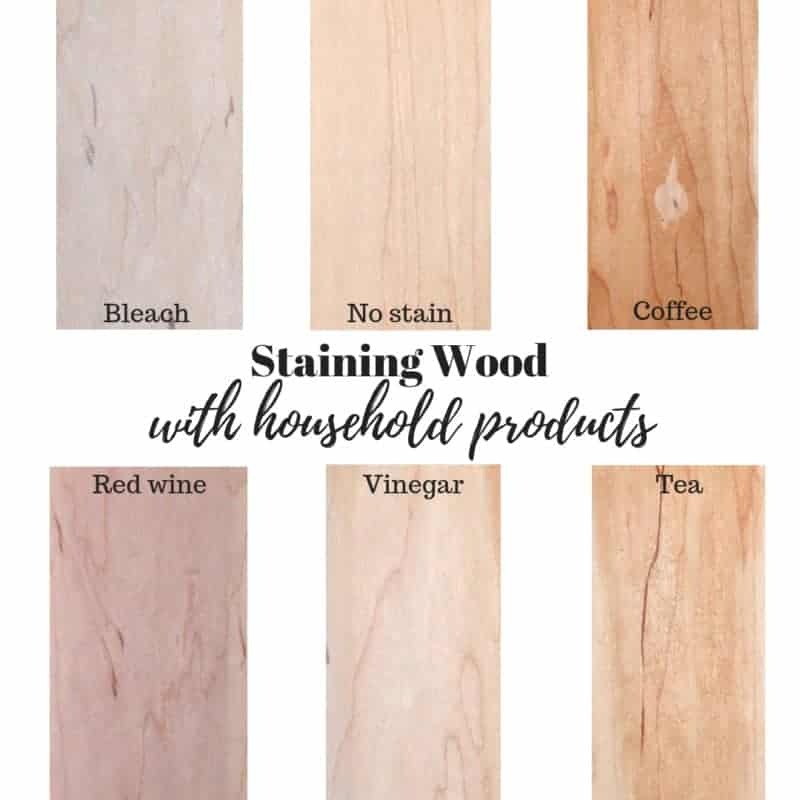 If you’ve ever wondered what wood dye or wood tint is this is the post for you! 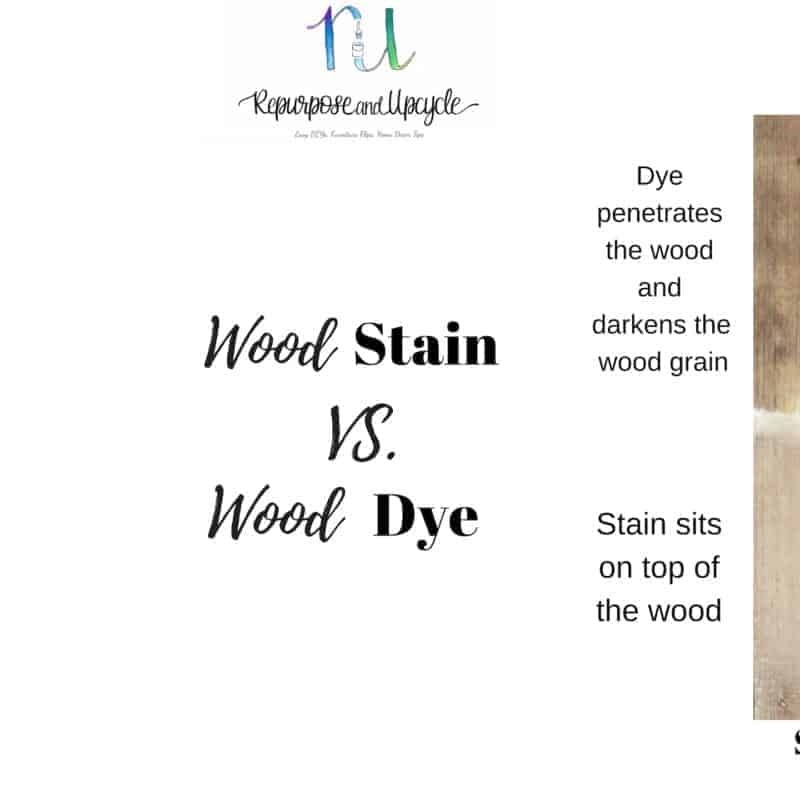 I’ve shared the differences between wood dye and wood stain and how to use each. 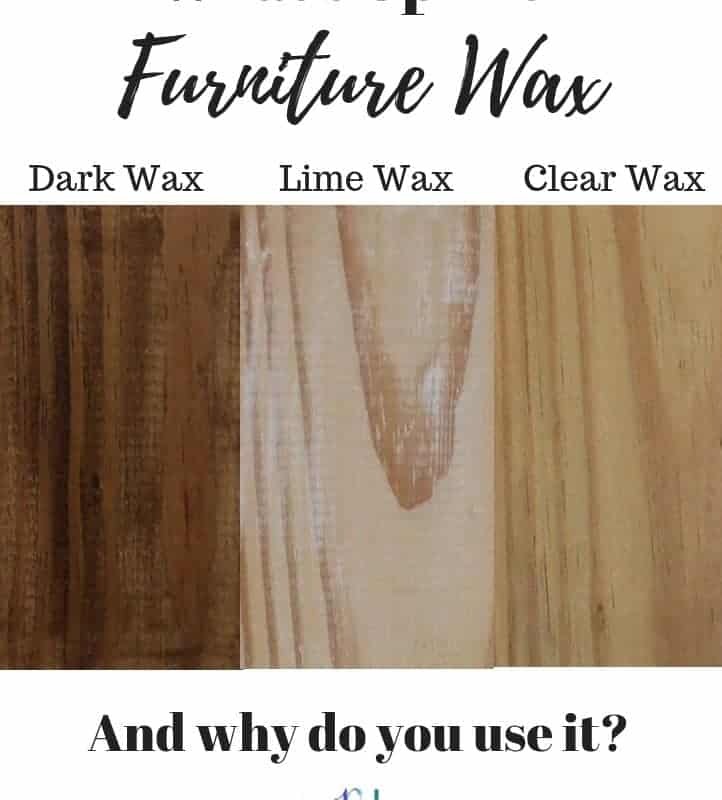 What’s Up With Furniture Wax and Why Do You Use It?